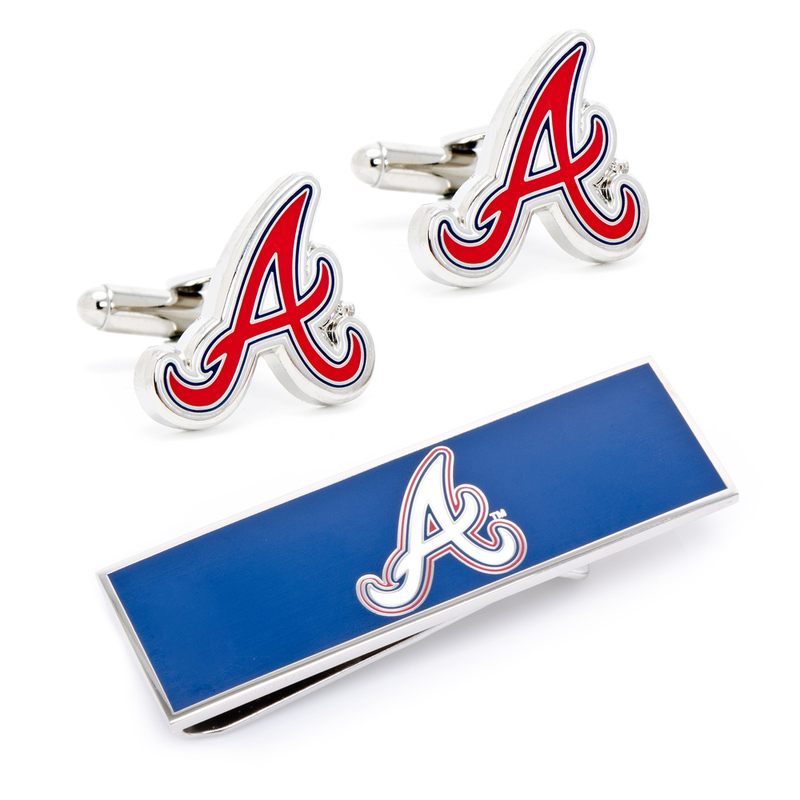 An ideal gift for the executive sports fan, this gift set combines cufflinks and a matching money clip featuring the official logo of your Atlanta Braves. 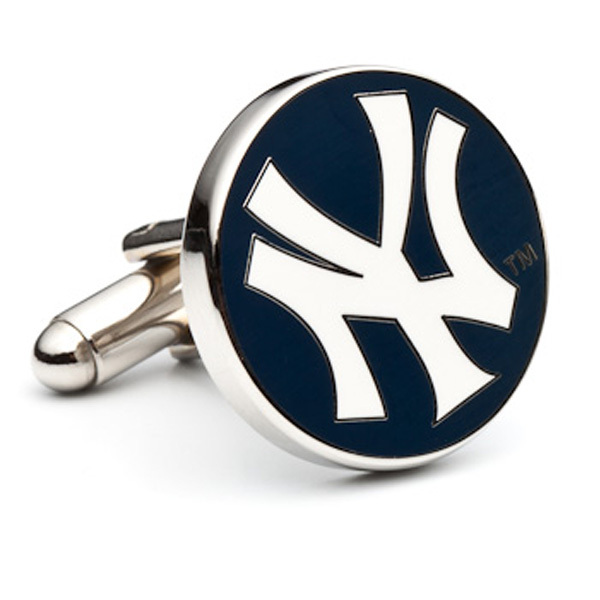 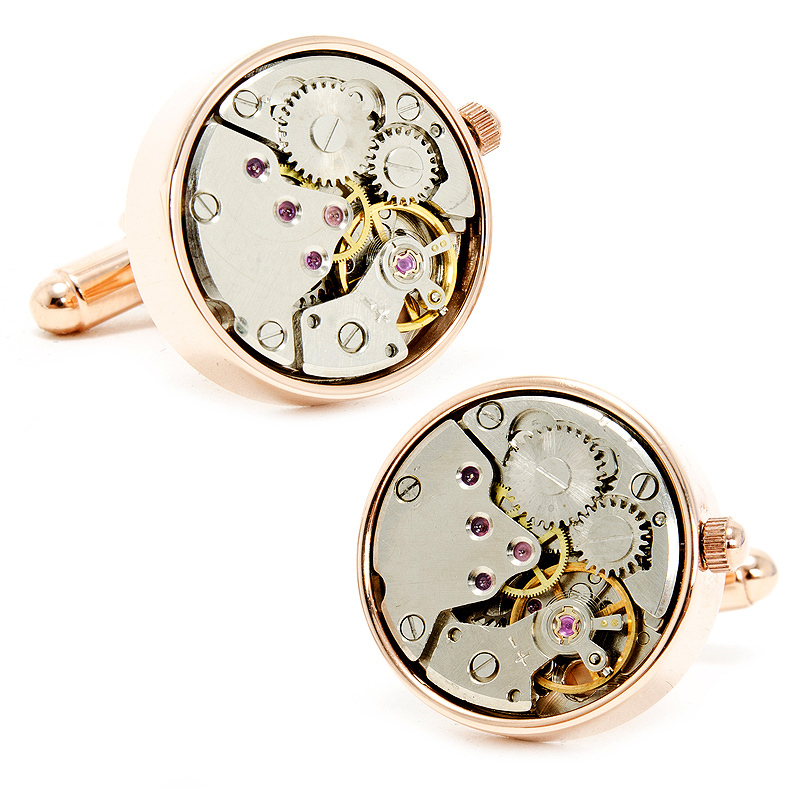 Presented in official MLB gift packaging with turf interior, the Atlanta Braves Cufflinks and Money Clip Gift Set is gift-ready for the suit-wearing businessman who likes to keep a bit of cash on hand. 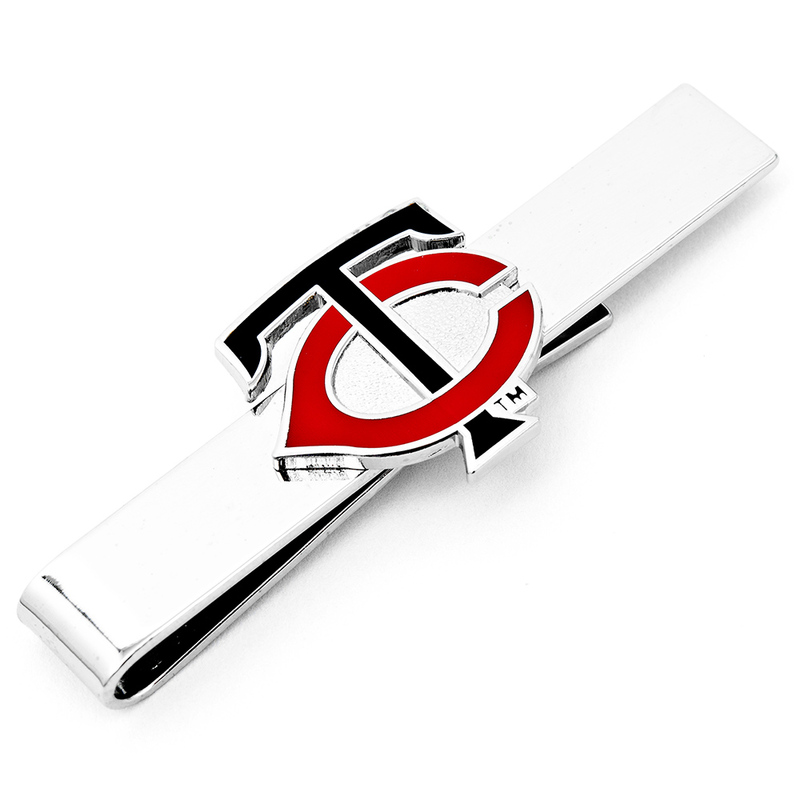 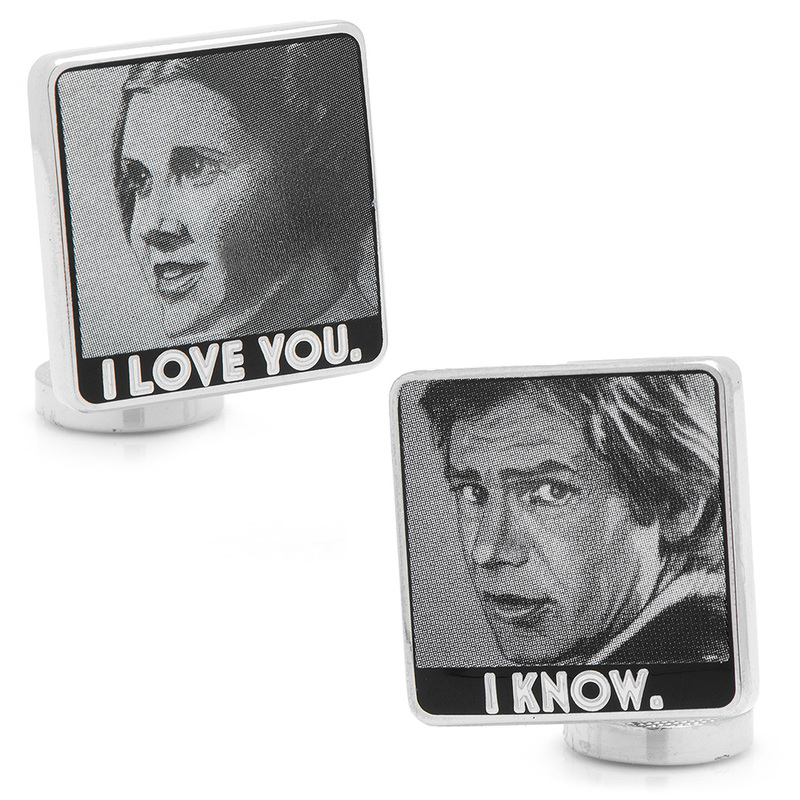 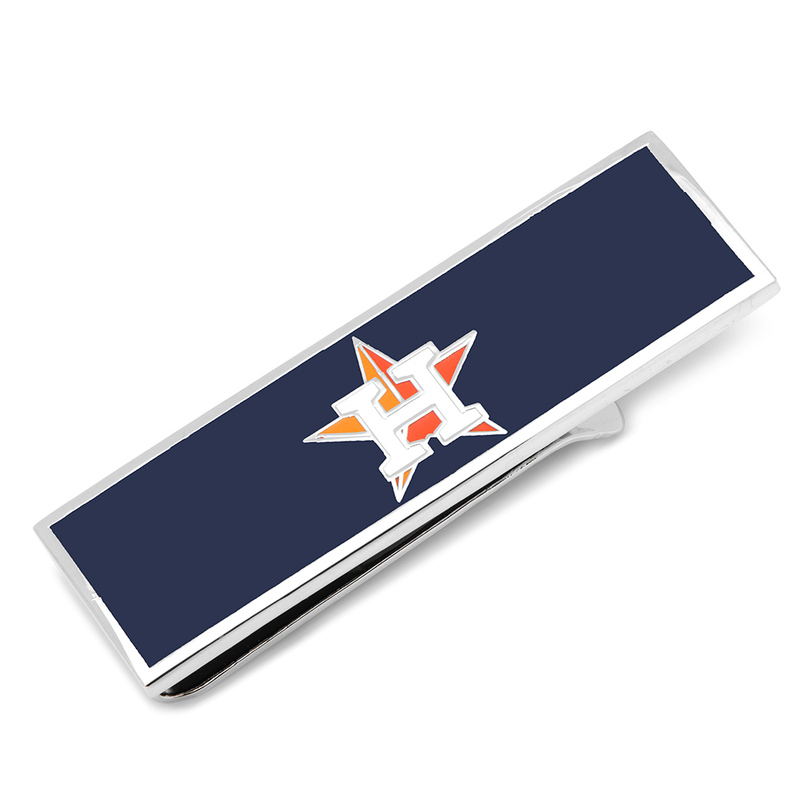 Elevate your style and keep your money secure with a sleek team money clip. 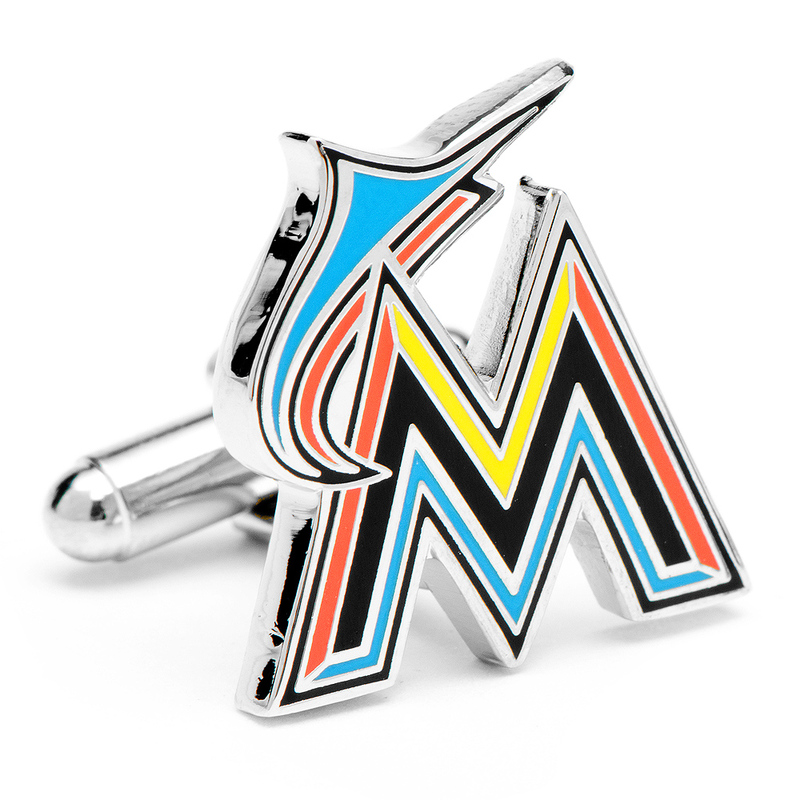 Officially licensed by the MLB.